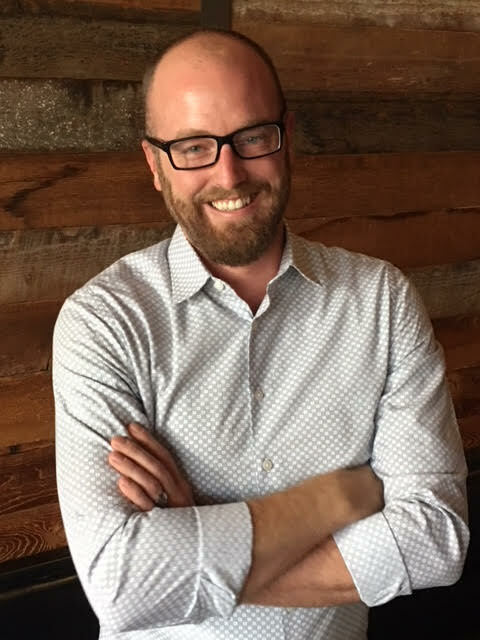 After graduating from the Culinary Institute of America, Hyde Park, co-proprietor Carl Schroeder worked at a number of notable restaurants under the region’s top chefs, including Aqua with Michael Mina and Marin’s Lark Creek Inn with Bradley Odgen. In 2002, Schroeder joined Odgen to open Arterra Restaurant in Del Mar, Calif. 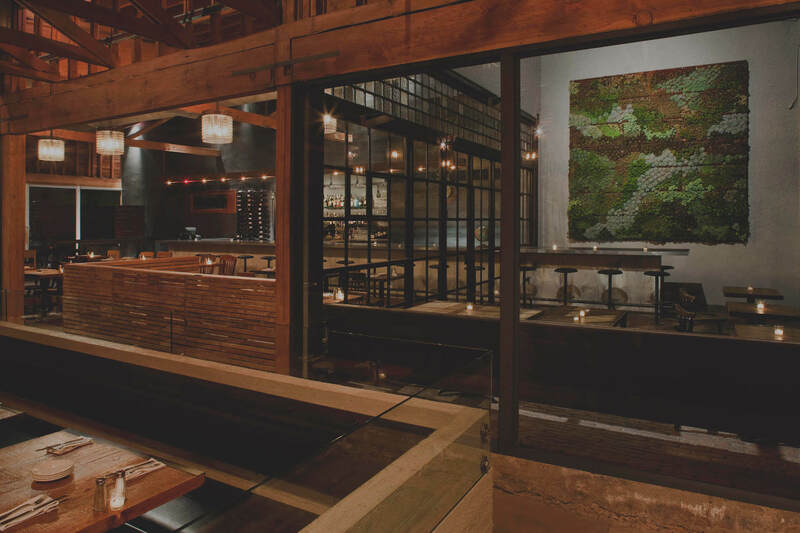 In 2006, Schroeder opened the highly regarded MARKET Restaurant + Bar in Del Mar. MARKET has received numerous awards and accolades from local and national press. In 2011, the ZAGAT guide awarded MARKET a 29, the highest rating for food in San Diego. He is a multiple James Beard Award nominee and a frequent participant in the Pebble Beach Food and Wine Festival. In 2010, he and Restaurateur Terryl Gavre teamed up to open BANKERS HILL Bar + Restaurant, followed by a BANKERS HILL Bar at the San Diego Airport in 2014. Co-proprietor Terryl Gavre met Schroeder in 2002 while she was Food Editor for Ranch & Coast magazine; she interviewed him for an article she was working on and like-minded, they became instant friends. In 2006, Terryl joined Schroeder as managing partner when he opened MARKET Restaurant + Bar. In 2010 they joined forces to open BANKERS HILL Bar + Restaurant. Gavre also owns and operates Cafe 222, an award-winning breakfast and lunch joint in the Marina District. 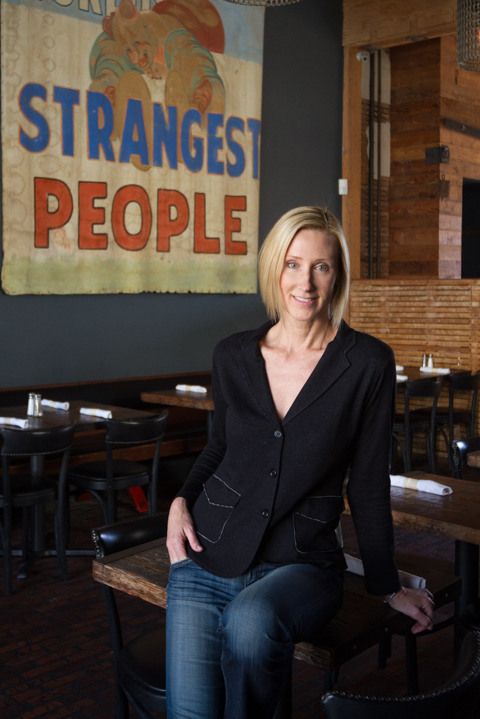 She has appeared on the Food Network on numerous occasions and is active in the San Diego Restaurant Association. Gavre writes often for her blog, “Bread and Butter is my Jam,” which is available at breadandbutterismyjam.com. Follow her on Instagram @terrylgavre. Chef Jason Gethin joins the team at BANKERS HILL BAR + Restaurant with a wealth of experience and accolades under his belt. 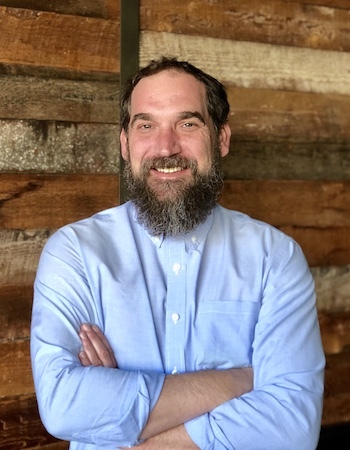 A 2000 graduate of Johnson & Wales University in Charleston, South Carolina, Jason spent many years cooking around the South before arriving in Southern California in 2005. He is best known for his East Village restaurant, Table No. 10, which was named “Best New Restaurant” by ZAGAT in 2014, and consistently made the Eater38 Places to Eat list. At BANKERS HILL, Jason will continue to execute the restaurant’s award-winning brand of product-driven cuisine while infusing his own style and version of rustic American cooking to our dishes. A native Californian, Michael joined the Bankers Hill team in 2017. He started working in the restaurant world long before he knew it would become his career, working in a variety of roles from host to General Manager. He spent time in Chicago, where he turned his passion for wine and hospitality into a career. Michael has directed a wide array of wine programs and restaurants as large as The Langham Chicago’s Travelle Bar + Restaurant’s 1,800 label list, to managing and overseeing White Oak Tavern’s highly curated 60 bottle list. He returned to California in 2016 to accept a position as Wine Director for the Marriott Marquis San Diego. He is a Certified Sommelier through the Court of Master Sommeliers, and is currently studying for the advanced certification. Beyond his passion for wine, Mike is also a certified beer server and is studying to becoming a Cicerone. Liz Farrell’s experience as a certified herbalist and garden designer is reflected in the bar program at BANKERS HILL. Her belief in organic product methods and sustainability shape the flavor profiles and recipes she creates for our cocktail list. Her “mother earth” sensibilities are a perfect complement to Chef Gethin’s farm-driven rustic fare. Liz finds combining her love for horticulture and mixology a passionate pastime, and many of the syrups and infusions used in our cocktails are made with herbs and produce grown by Liz in our Mission Hills garden. 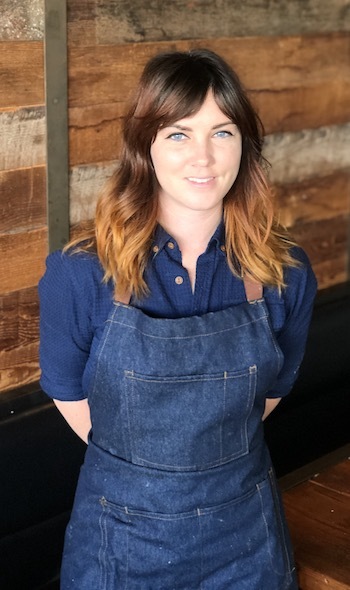 Prior to joining the team BANKERS HILL, Liz lived in San Francisco, where she most recently served as lead bartender at Bond Bar and Wish Bar & Lounge.